Jensen Beach, Florida. November 5th, The World Wide Web Foundation (WWWF), announced their “Contract for the Web.” This historical event should be noted by all. Tim Berners-Lee, inventor of the world wide web twenty-nine years ago and head of the WWWF, made the announcement at the Web Tech conference in Lisbon. The critical significance of this is that leaders in the academic, business and governmental communities have realized, with growing concern over the last decade, that the web is broken. The basic belief set that an open, free web, would embody the best of the human condition has been replaced by the realization of the most banal instincts of our society driving control, content and agenda. The Contract for the Web has already been embraced by commercial leaders. Facebook, Google and Apple have already endorsed the contract despite it calling for the probable break up of these companies and a distribution of their ever-increasing concentration of influence and power. The fundamental bedrock of the contract is the singular belief that individual privacy is a fundamental human right. The Contract for the Web requires that all governments treat Privacy in this manner. A growing list of governments of all political persuasion have signed on. The singular greatest reflection of these tenets is the General Data Protection Regulation (GDPR) which has become the forward driver of all things Privacy. Today, there are at least 25% (1.5 billion) of people who live in countries without a comprehensive fundamental set of privacy regulations. The bright spot is that ten years ago this number was 75%. Regulations are hardening, being enforced and most importantly being demanded by the global population at large. The report of the WWWF make several important points regarding the web. First, that at least half the population still does not have access and, second, the rate of new users, especially among women, has slowed down. Does this represent the true effects of the much discussed, digital divide, or is this the more insidious result of fear and loathing of the web as a safe environment. These questions need to be answered. CSR takes our role seriously. As the world’s largest provider of Privacy Regulation solution sets for the small and medium size business we have built into our DNA the absolute belief that PRIVACY IS A FUNDAMENTAL HUMAN RIGHT! We applaud the efforts of the WWWF and stand ready, willing and able to truly make the web a bastion of truth, intelligence, knowledge and equalization in a safe and harmonious environment. The human condition demands nothing less. 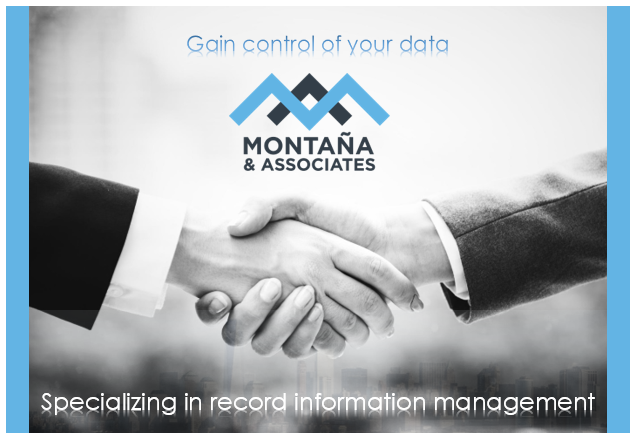 CSR Professional Services, the data privacy authority, provisions privacy solutions for the largest number of small and medium size business globally. 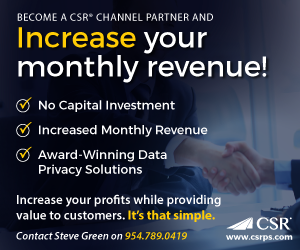 CSR’s patented and award-winning solutions enable businesses to navigate the complicated world of Privacy. CSR, staffed by certified information privacy professionals, endorse Privacy as a fundamental human right. Visit CSRPS.com. Asked to pay by gift card? Don’t.